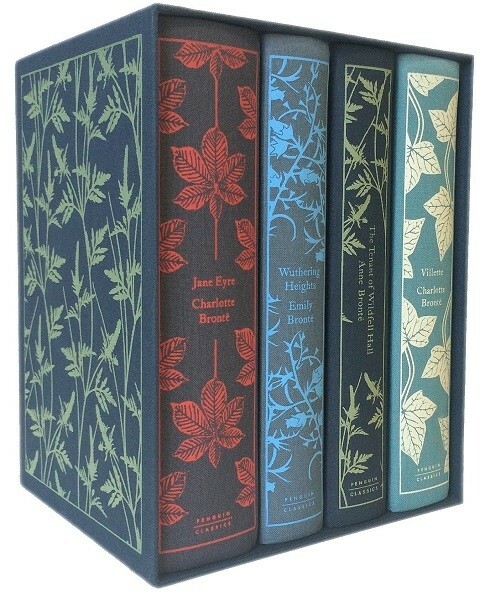 To celebrate the bicentennial of Charlotte Brontë's birth, Penguin Classics presents the Brontë sisters' four greatest works in a boxed set of lavish, clothbound Hardcover Classics editions designed by the award-winning Coralie Bickford-Smith. 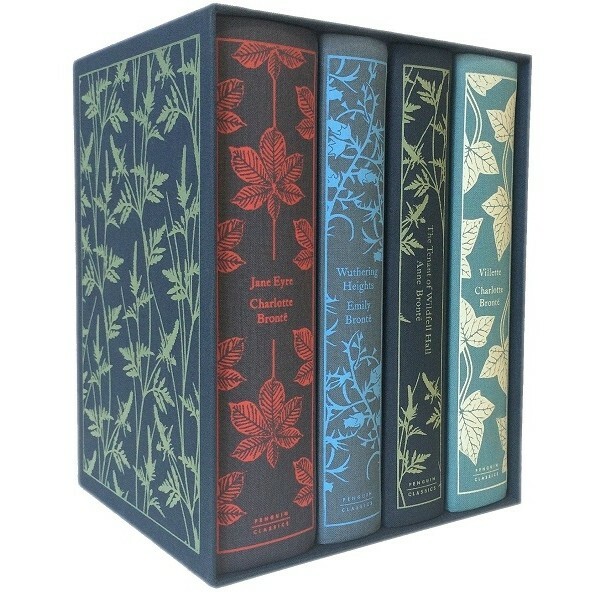 From the bleak moors of Wuthering Heights to the French boarding school of Villette to the gloomy, mysterious country estates of Jane Eyre and The Tenant of Wildfell Hall, these four novels show the most famous siblings in literature at the peak of their powers. For more classic stories for Mighty Girls of all ages, visit our Classics Collection.